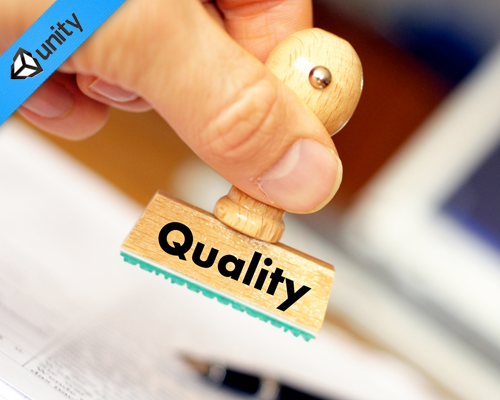 There is incredible momentum in the Unity3D product and its community.I recently posted “The Best C# Code Naming Conventions” and wanted to expand the discussion on best practices in this post below. NOTE: I’m still working on this post, but wanted to get feedback on just the parts below. Drop a comment below. I created a custom menu option to create default folders. I add these folders to a new project (or existing) when it is first created. I put 3rd party packages into the ‘Community Assets’. 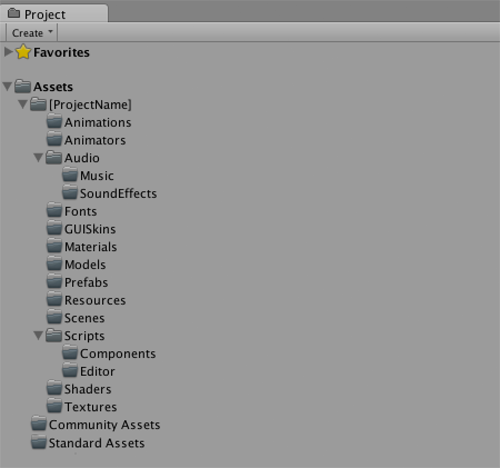 The ‘Standard Assets’ folder is of course where Unity puts its own packages. I then rename the ‘[Project Name]’ folder to match my current project. Any suggestions? 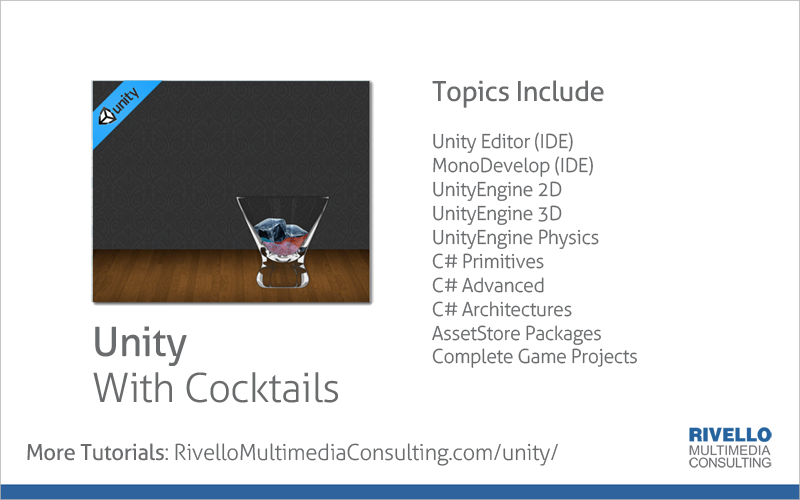 There are MANY best practices included in my free, HD Video training series on “Unity3D & C#“. Check it out! Why start with so many unneeded folders? 2. I have custom button in my Unity menu to ‘Create All Folders’. So its actually faster than manually creating folders. 3. There was (or still is?) a bug when you create an Asset Store package and update it. You cannot modify the original folder structure from your very first commit. Using a system above ensures the files are organized from the beginning. Good question. First, it is for consistency. It is most easy for teams to establish a consistent location for files if we start with those locations (folders) from the beginning. You could certainly add them as-you-go if you prefer, but I feel that is more prone to error. The downside to have ‘unneeded’ folders is small IMHO. Thanks for the question. I just want to mention I am begnnier to blogging and site-building and definitely liked your web site. Almost certainly I’m going to bookmark your site . You amazingly come with really good well written articles. Thanks for sharing with us your web page. How do you create a custom menu option as shown in your folder organization example? I would say instead of ‘[Project Name]’ we can use a generic name, so it would be consistent among all our project. Just like ‘Standard Assets’ that is always the same name, we can use something like ‘Our Assets’. I think putting the name of the project doesn’t make sense, because the game is made of the those 3 Asset folders and not just that single Asset folder. In my solution above, I would manually rename ‘[Project Name]’ to something project specific like ‘SuperSpiderAttackGame’, as the first step. A permanent generic name as you suggest is another option too of course! Hi there I am so happy I found your blog, I really found you by error, while I was browsing on Askjeeve for something else, Anyways I am here now and would just like to say thanks for a remarkable post and a all round entertaining blog (I also love the theme/design), I donít have time to look over it all at the minute but I have bookmarked it and also added in your RSS feeds, so when I have time I will be back to read more, Please do keep up the excellent job. “Standard Assets” and “Resources” have to be in the root Assets folder. Also, you should put an underscore at the beginning of the file name of your project. This separates it from assets you download or system folders in the root.